Can a Points-Based Safety Incentive Program Influence Safe Behavior? Do you ever find yourself asking how you can help increase employee engagement and create a safe environment? One of the most effective means of accomplishing this is through a points-based safety incentive program designed with measurable rules to engage your employees and reward them with points they can redeem for desirable merchandise. When coupled with a comprehensive Safegagement strategy, this program helps create a culture of recognition and boosts morale in the workplace. Workplace safety unites the interests of employers and employees, as no one wants to see injuries or lost time from preventable incidents on the job. A properly structured Safety Incentive Program not only decreases injuries and lost time, it also works to increase productivity and overall employee satisfaction. As we mentioned in last week's blog post, May 5th kicks off OSHA's National Safety Stand-Down. This 10-day event serves to recognize the day-to-day safety challenges that employees in the construction industry face. During this time, management is encouraged to provide proper training and spread awareness of the hazards that the construction industry faces, showcasing opportunities to prevent safety-related incidents. Safety is an intricate part of our day-to-day life and is especially vital within the workplace. It's easy to take for granted that we go to work and come home safely each day. Many are not that fortunate. Especially in the construction industry, safety is a daily challenge for construction companies, specifically regarding falling hazards. 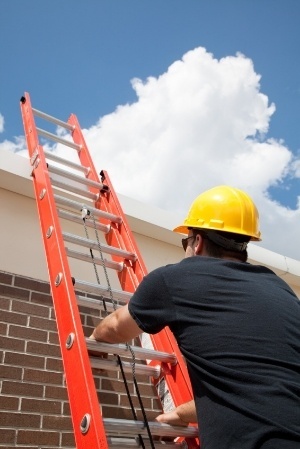 Did you know that falls in the construction industry are the leading cause of death? 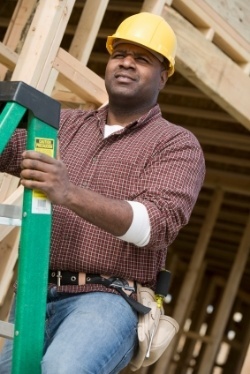 In 2012, 279 of the 806 recorded deaths in the construction industry were due to falls. Falls can be prevented through comprehensive training and the use of the right equipment for the right job. 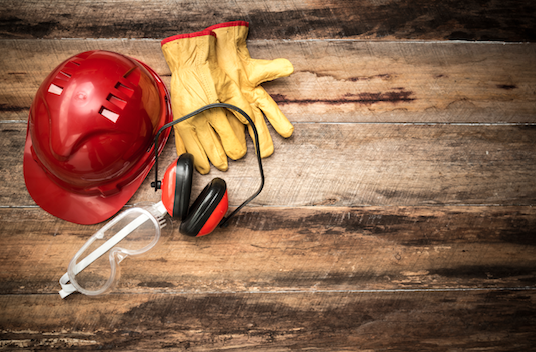 By implementing safety standards and educating your workforce of safety best practices, your organization can help to dramatically curb safety-related incidents. Do Behavior-Based Safety Incentive Programs Work? It baffles my mind that there is a school of thought among safety professionals that behavior-based safety incentive programs somehow take the responsibility away from management and leaves it solely on the employee, or that behavior-based programs somehow blame the employee for an unsafe work environment. In my opinion, it’s no different than saying it would be my dog's fault if he had an accident in the house after I left him home alone for 2 days. I have to take responsibility for putting my dog, Duncan, in an environment and situation that forces him to do something that he would not typically do.